Hats. As you all know, I am an absolute sucker for a hat. And as I’ve been growing my hair, I have become more comfortable in wearing them. Last week I was invited to attend HATWALK at the Everglades Hotel. A fashion show that showcased Irelands best Milliners – and all for a great cause – Brain Tumour Research. Myself and Mum went to the event and we fell in love with so many beautiful hats. Some designers included: John Paul, Audrey Doherty, Leonora Ferguson, Susan Magee, Catherine Buckley, Gordon Donaldson, Cathriona King, Fee McToal and Majella Lennon. All money raised at the event will be going to Brain Tumour research, the event also raised awareness for Wear a Hat Day which aims to educate people on the prevalence of brain tumours and crucial research. This year, the Wear a Hat Day falls on 29th March. You can find out more here. 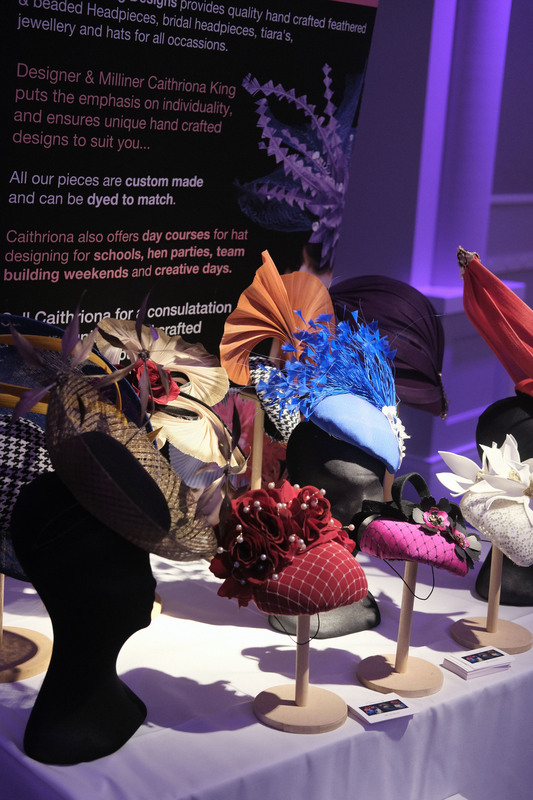 HATWALK is also supported by none other than Philip Treacy, who you might recognise as the Irish Milliner who designs headpieces for Lady Gaga and Sarah Jessica Parker! How cool is that! He even created a Hat specifically for HATWALK which was given away as a prize. Will you Wear a Hat on 29th March?